E-normalie servis is supplier of normalized standard parts on Czech and Slovak market. We are young company but we have long experience with supplies of normalized parts with subsequent service for die tools and moulds. We offer complete production of tools and precise spare parts. We are specialized in electroerosive machining, CNC milling, spot and shape grinding with high precision. 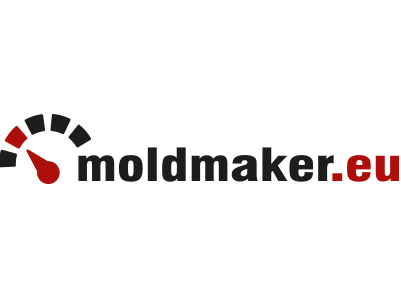 Our company supplies parts according to ISO, VDI, DIN, NAAMS, AFNOR, JIS norms and additionally, it specialises in production of parts according to the customers' documentation either 2D or 3D. We supply ISO and JIS standard wire springs, gas springs, tapping units, cam units, guide pillars, guide bushings, wear plates, punches, die buttons, retainers, die sets, transporting elements, rottating eyebolts, ejectors, polyurethans, ball cages, linear guiding, lifters, etc. We represent major World manufacturers who are traditional suppliers for automotive and other industries. Our suppliers are closely examined, certified suppliers, all approved by major automotive companies such as VW, Škoda, Audi, BMW, Opel, GM, Ford, Toyota etc. They are well known for high quality and long product life of their products meaning they save time and costs to our customers. Azol-Gas is one of major World producers of gas springs and cam units intended especially for the stamping dies used in the automotive industry. 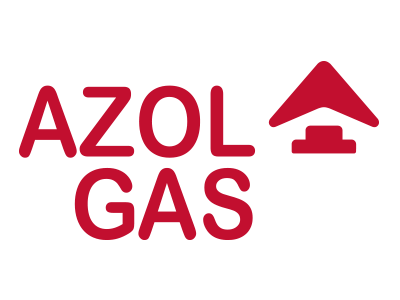 Azol-Gas was founded in 1982 and was gradually developed according to the ideas of its founders: Supply development and innovation along with the products and technologies for stamping of the sheet metal. Today, Azol-Gas is one of the most important gas spring producers thanks to high know-holds of its team and thanks to indisputable high quality of its products. 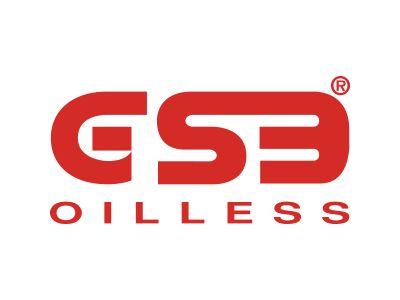 GSB Oilless is our supplier of bronze selflubricating guiding elements with graphite such as guiding bushes, weare plates, prismatic guiding and V blocks. This company with its HQ in Ontario, Canada and USA with more than 150 employees have several production facilities worldwide. Main production facilities and stores for European market are located in Italy and in the UK. In case of breakup of your tool, we are able to supply you with required goods within 2nd day directly into your company. 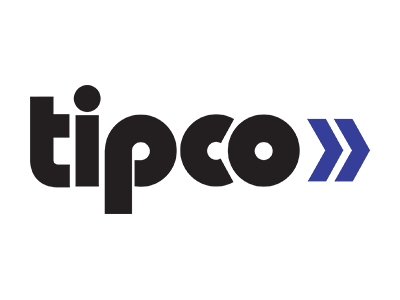 Tipco will gladly help you with production of non-standardized parts according to your documentation. Our customers for these products are for example General Motors, Magna, Daimler Chrysler, Ford, Fiat, Renault etc. Tohatsu Springs company is World's largest producer of die springs according to norms ISO 10243 and JIS B5012:2008 pro various industrial applications. 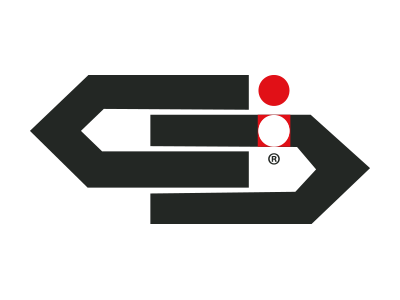 Company was founded in 1924 in Japan. Today it has over 100 employees and distribution centres worldwide. 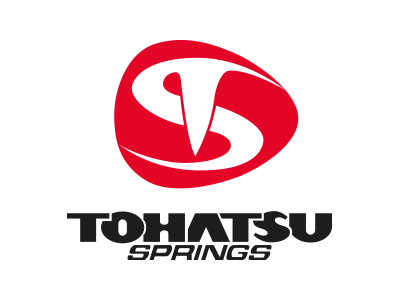 Tohatsu die springs are well known for their high quality and long service life. Tohatsu die springs have service life 3 to 4 times longer comparing to some of its European competitors. Bordignon company makes revolution in threading. It has developed new, compact electronically controlled threading unit with controlling touch display an its own lubrication. Unit is designed for cold forming and thread cutting in stamping tools and automatization systems. 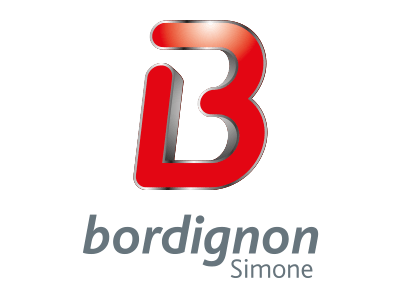 Bordignon is a family company founded in 1950s. It is always proactive to demands of its customers, it uses only the highest quality components to meet strict requirements of its customers. 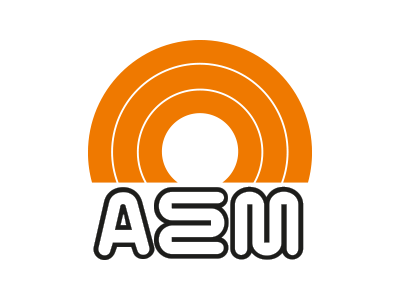 AEM - Italian producer of elastomer springs. It is important World producer of polyurethanes for various industrial applications, from automotive to food industry. Products ULTRAFLEX (800.000 cycles) and ADIPOL (400.000 cycles) have very long service life, resistance to chemical substances, additionally they are suitable for long time storage. Stamperia Carcano Giuseppe S.p.A. Is the main italian producer of lifting elements. Company has more then 5000 customers all around the world in different fields of industry. 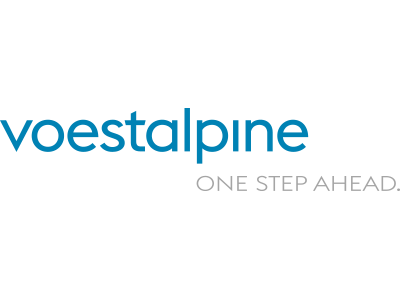 Their products have the highest quality in compliance with EEC guidelines 89/392 and 91/368. The laboratory can also issue all necessary certificates according to product type and customer needs. Products are made in strength class 80 and 100, stainless steel and size of thread M6 – M150 in various modifications. Repairs of dies and moulds by micropulse welding. On demand welding of precise technical components. When strictly following technology and using suitable welding material, micropulse TIG welding can be compared with precision to laser. With this technology, carbon steel can be successfully welded and when the suitable welding material is used, working life can be increased. It is important to evaluate suitability of welding technology (time, costs, deformation, technical execution). Welding can be performed directly at customer's facility. We provide service of Migatronic welding equipment. We perform training course for micropulse TIG welding that is suitable for our customers for repairs of forms and tools. After agreement, this training can be performed directly in your company. 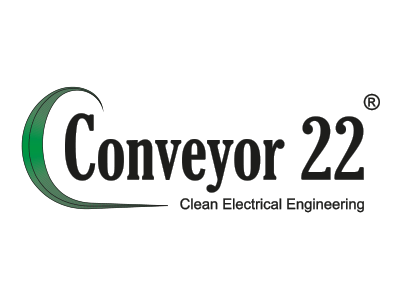 Consultancy for choosing the right welding technology, welding materials and protective equipment. Registered at business register by City court in Prague, section C, insert 221241.